In stock. Order in the next 2 hours, 54 minutes and it will go out today! 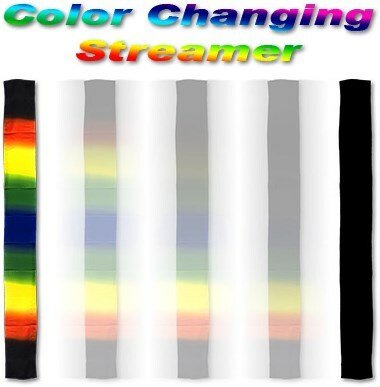 Show a Black Streamer, Wave it in the air and it visibly becomes colorful! Or change a colorful stream back into a black one.